While there are no official ratings in just yet from Sunday night’s Game of Thrones premiere, we do at least have a sense of one other thing: The impact that it had on some other shows on the air last night. 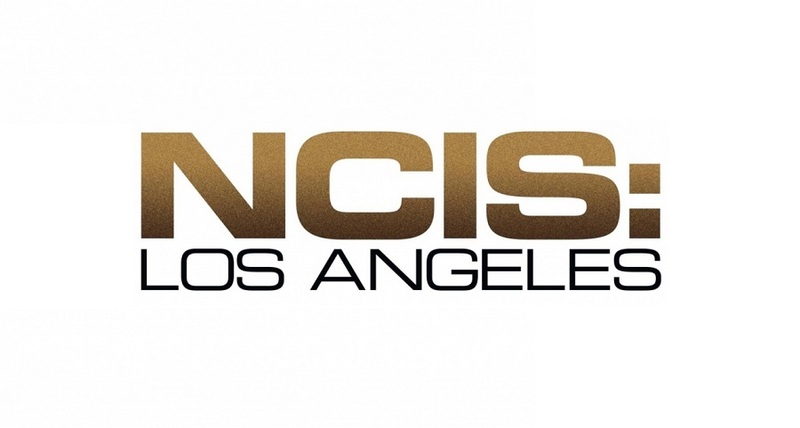 For some more NCIS: Los Angeles video discussion from last night, check out the bottom of this article! For some other insight, remember to subscribe to CarterMatt on YouTube and also to check out our official playlist. Perhaps most curious to us is that the talent shows from Sunday night actually weren’t impacted at all by some of what you saw over at HBO. American Idol, for example, ended up drawing a 1.3 rating for its first regular performance show of the season, up a good margin from last week when it was forced against the ACM Awards. Apparently, that is a bigger threat to it than some dragons. Meanwhile, World of Dance ended up generating some improvement as well in a 0.8. The ultimate takeaway that we’ve got from all of this is that while Game of Thrones is a ratings monster, clearly a lot of its viewers are not people who check out other programs across network TV on Sunday night anyway. These are people who often watch television either in other places or in different ways. A part of us thinks that we’ll see ratings records again for the season 8 premiere, but given the move away from traditional television, the extent of its might may not be clear until more consolidated viewing figures come out. At the moment, it’s clearly Madam Secretary after last night’s new episode ended up generating a 0.4 rating in the 18-49 demographic. We would’ve loved to see its performance at least stay around a 0.5 — maybe it suffered a little bit from viewers who were still catching up on Game of Thrones, though another clear factor is that with temperatures a little bit higher in the spring, there may be a lot of viewers not all that interested in sitting in front of the TV in the first place.